What to do at class? Body Mind Yoga teaches a gentle and respectful form of yoga that is suitable for all ages and abilities. 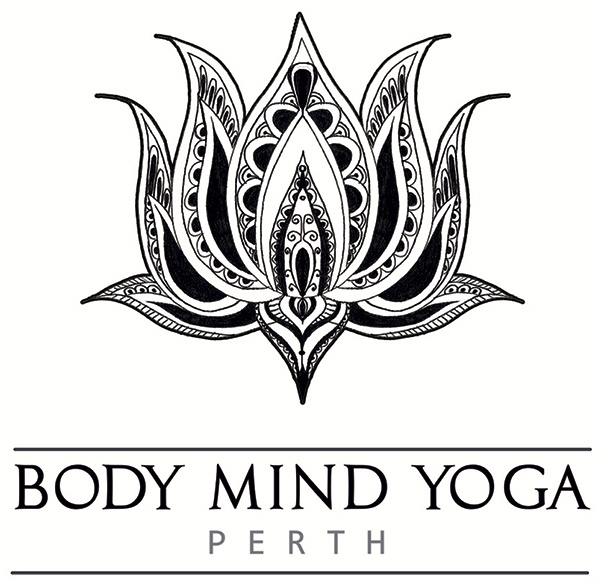 Body Mind Yoga is run by husband and wife team, Quentin and Sally, who have been instructing yoga in Perth for 18 years. 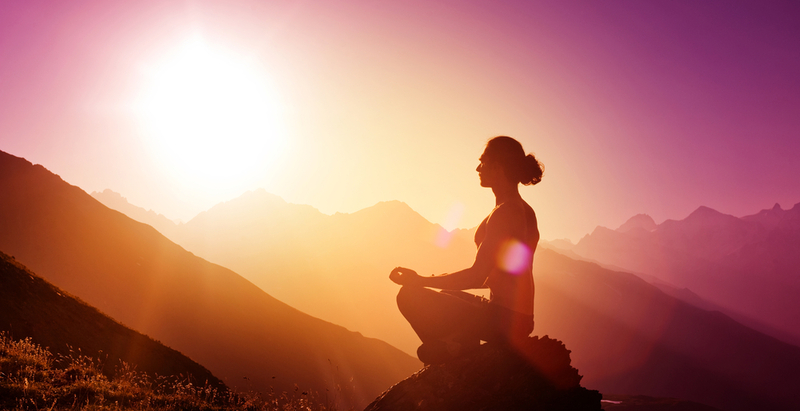 They teach gentle yoga postures with emphasis on core strength, breathing and relaxation. When stress and tension are released from the body and mind through stretching and breathing then a sense of well-being and relaxation can be experienced. One can become present to the joy inherent in everyday life, whilst also being more able to cope with the stresses that life invariably brings our way. Body Mind Yoga aims to provide a safe, supportive and respectful space for people of all abilities to enjoy the benefits that yoga can bring into their lives. Students are encouraged to work at their own pace, listen to their own bodies and to choose the options that suit them (rather than feeling like they have to keep up with everyone else). Yoga is about learning to become aware of the body and mind and finding ways of moving that are beneficial for the body. The classes at Body Mind Yoga can increase flexibility, strength and balance and may help to manage chronic back and neck pain. The calming effect that yoga has on the nervous system can assist with stress related conditions such as insomnia, anxiety and depression. New students are welcome anytime during the term and attendance can be either by full term, part term or on a casual basis. Terms are based on the school terms and are usually 10 weeks long. Term dates. 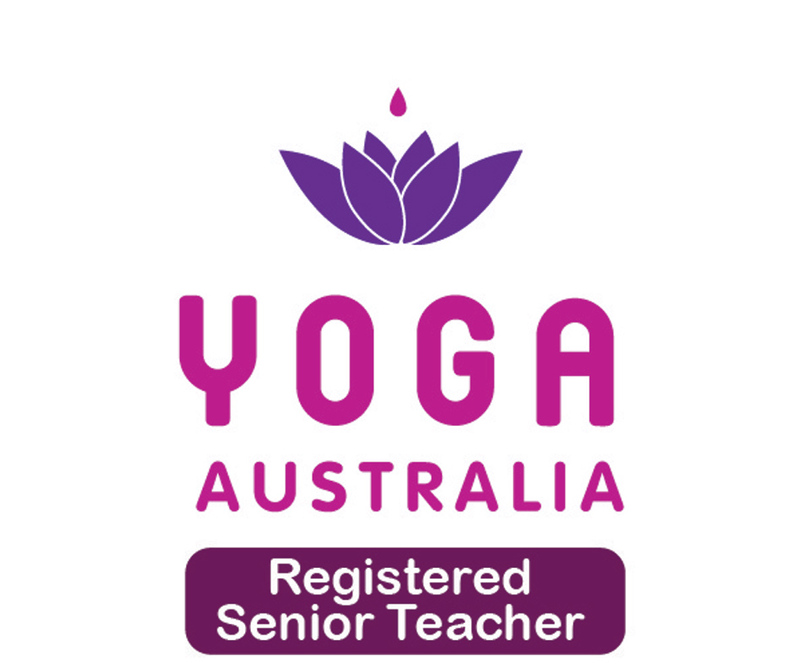 You can join Body Mind Yoga Perth at various locations around Perth, Western Australia. Click to view details and find your nearest location and available times.